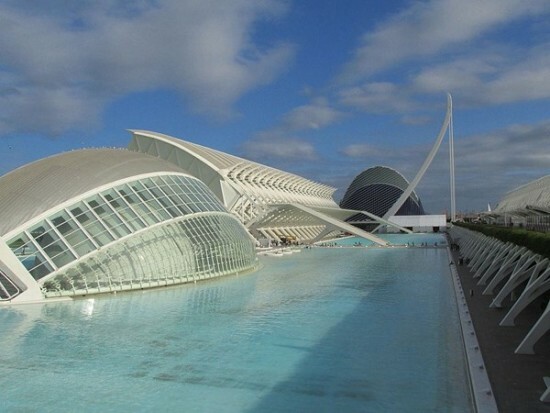 If you find yourself in Valencia, Spain, and you're tired of Santiago Calatrava's immoderate, Jurassic Park–like Ciudad de las Artes y las Ciencias, there is a much smaller and more interesting cultural space for you. The Alfaro Hofmann Collection is a small compound in an industrial quarter of the city that includes a collection of sculptures by the important Valencian artist, Andreu Alfaro; a small research institute; and the architectural offices of Fran Silvestre/Andres Alfaro, who created the complex. 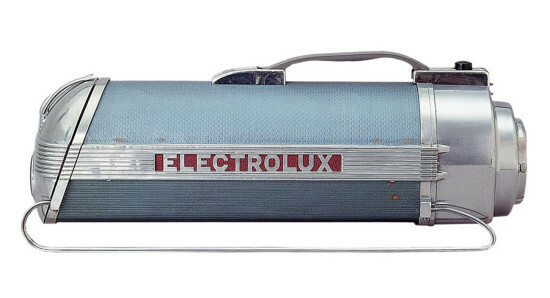 The Hoffman Collection focuses on the culture of everyday objects of the 20th century. It features a collection of hundreds of home and personal appliances (irons, toasters, radios, etc.) 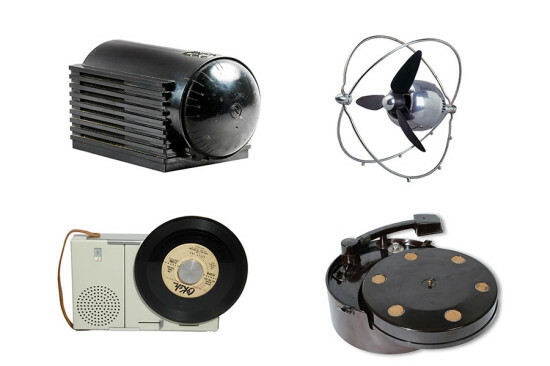 that includes some of the most important industrial designs of the century. 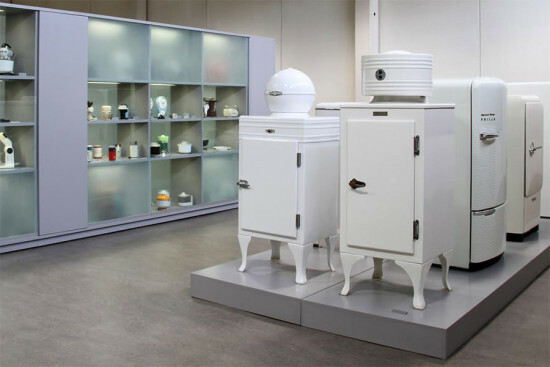 Unlike, say, the Museum of Modern Art’s design collection, which really highlights design, this collection looks at the importance of these objects as they contributed to the evolution of the appliances' function and their importance to our culture. The collection of commercial refrigerators would never be found on West 53rd Street, but here they make a convincing argument for the evolution of this cooling machine. The Alfaro also features a collection of artwork and promotional literature on each of the objects in a research center that is open to the public. The collection is located at Fusters, s/n, Pol. d’Obradors 46110 Godella, Valencia, Spain. 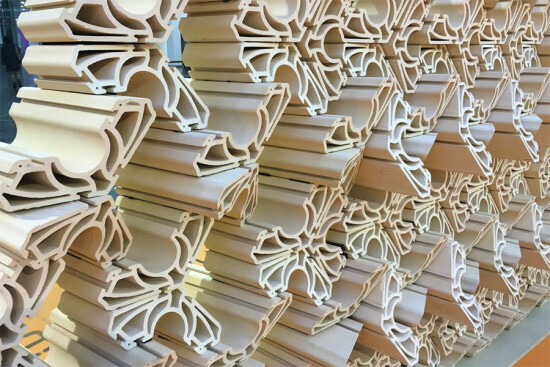 AN reported last week on the yearly Cevisama ceramic fair in Valencia, Spain, and the award winning Harvard project, Extruded Tessellation: Ceramic Tectonics, of industrially produced clay extrusions from the university’s Material Processes & Systems Group. But it was not the only award-winning project of architectural interest at the fair. 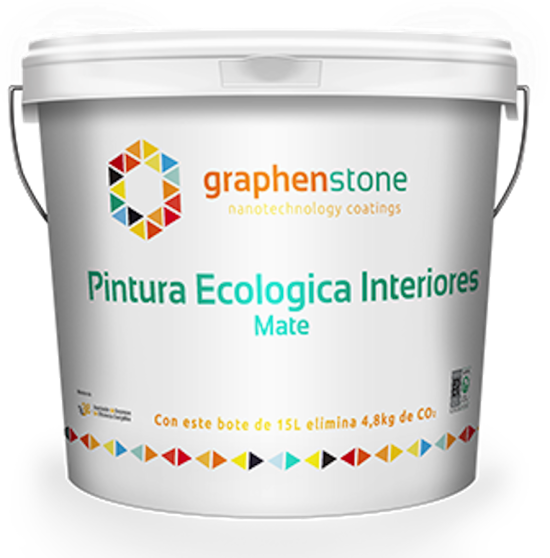 Cevisama’s most important award went to the La Gavina School Gymnasium in Valencia. 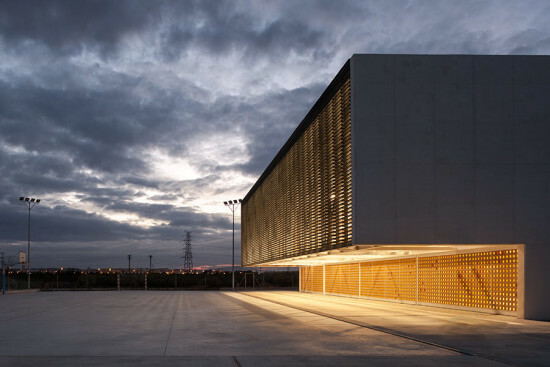 The structure was designed by architects Carmen Martinez Gregori, Carmel Gradoli Martinez, and Arturo Sanz Martinez. 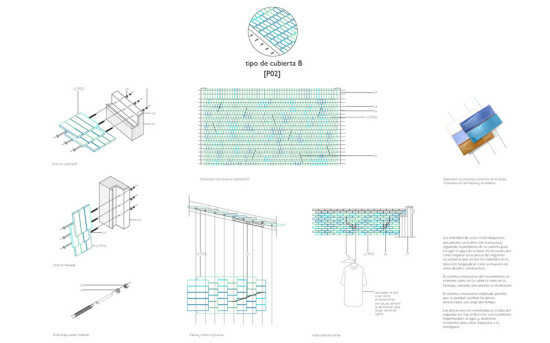 The gym has a ceramic tile facade that acts as a screen, light diffuser, and acoustic barrier for the facility. 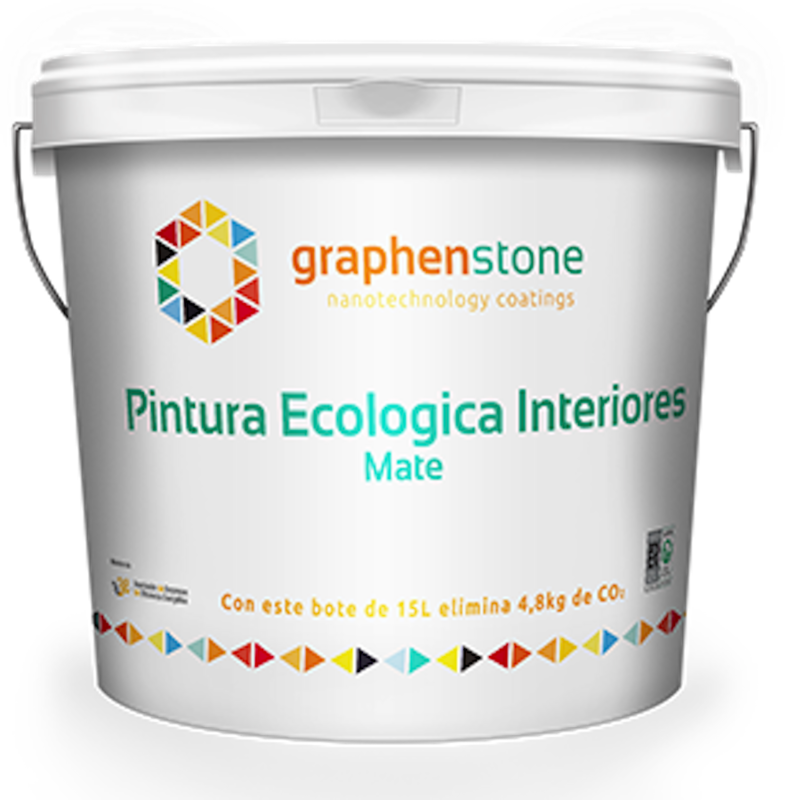 But a second student award had perhaps the most experimental use of ceramics and potential to create a new type of easily and cheaply reproducible urban space and form. 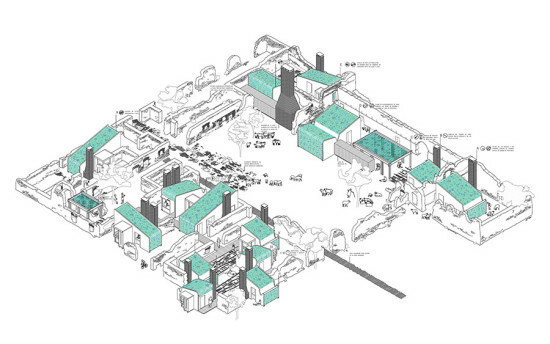 The project, Transhumant Renovation by Laura Alonso Blasco, proposes a shelter community for the migrant shepherds making their way along livestock routes. The scheme is also imagined as a place of refuge for any travellers that have reached the end of a stage of their journey along the livestock routes, paths, and trails. 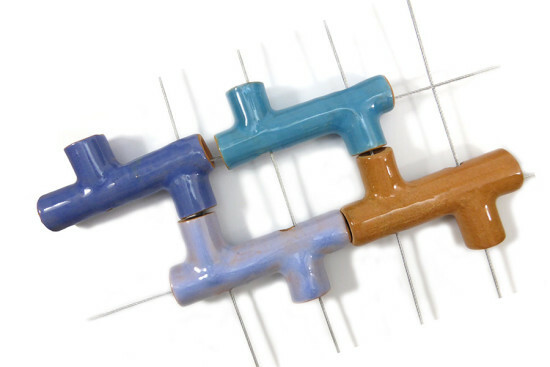 It uses colorful small ceramic pieces that can be easily replicable as part of of a series of covered wooden huts that frame a central sheep-grazing plaza. Santiago Calatrava really wants you to stop blaming him for the very delayed and very over budget World Trade Center Transit Hub. All of your snark and rude comments have really gotten to him, which he recently revealed to the Wall Street Journal. “It has not been easy for me,” he said. “I have been treated like a dog.” But there's now some good news that should help cheer up the Spanish starchitect: famous person George Clooney is staunchly on his side. https://www.youtube.com/watch?t=34&v=O6SinrRmuUU Clooney is in some new movie called Tommorowland that filmed at Calatrava's City of Arts & Sciences in Valencia, of which he is a big fan. At a recent press conference to promote the film, which took place on the modern campus, Clooney lavished praise on Calatrava. "This is an amazing place," he said. "If there's ever a question about whether or not there are dreamers in this world just come to look at this building, it is the most extraordinary place. There is such hope here, it's really fun to be in a place like this." The complex is striking, sure, but maybe Clooney hasn't heard about all the controversy and issues its run into over the years. We're talking ballooning budgets, crumbling facades, and lawsuits. As Susan Morris recently wrote on the AN Blog, Calatrava's City of Arts & Sciences is not the only high-profile piece of architecture featured in Tomorrowland. Philip Johnson's New York State Pavilion has a cameo too. 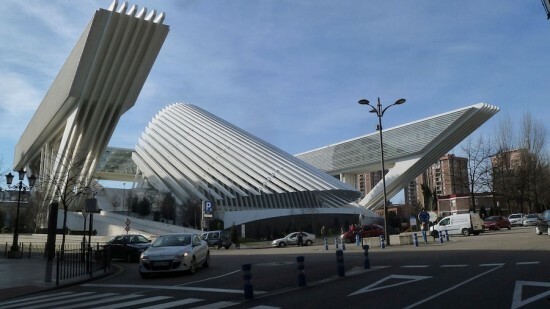 Santiago Calatrava has been ordered by a Spanish court to pay $4 million for problems plaguing a municipal building he designed in Oviedo in Northwest Spain. While the final fee is lower than an initial ruling, such legal problems have become something of an unfortunate calling card for the Spanish architect. The Palacio de Congresos de Oviedo was completed in 2011 and features the soaring forms and white ribs that tend to populate Calatrava's work. The suit stems from issues involving the construction of the building as well as the project's final budget, which exceeded original estimates. Calatrava's fairly loose interpretation of budgetary restrictions has come under fire throughout the architect's prolific career. He is also in the midst of a legal battle regarding an opera house in Valencia whose final cost of $455.6 million—four times greater than its original budget—was not enough to ensure structural stability for more than a decade. Part of Valencia's City of Arts and Sciences that the architect had a major role in designing, the concert hall is the biggest fish in a sea of problems besetting the complex. Practicality has also not always been a strong suit for the architect. Bridges in Venice and Bilbao have both developed reputations for the extreme slipperiness among other issues. An airport he designed for the latter city was found lacking in a sheltered arrivals hall, a problem that Calatrava himself was forced to remedy. And the list continues. Assuming all goes according to plan, by 2015 New Yorkers will be able to witness what may be the zenith of the troubled beauty that has come to define Calatrava's works. The World Trade Center Transporation Hub represents his avian aesthetic at its most striking. However, the project's completion date is six years behind schedule, while its initial budget of $2 billion has since swelled to $4 billion.